MOON TOWNSHIP — “Our freshman and sophomores play a lot of minutes. They’re not really freshman. 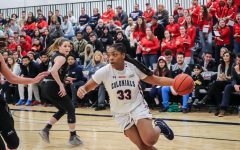 They know that and they know their abilities and what we can do as a team,” said RMU women’s basketball senior Nia Adams. She had just been asked about how this team instilled confidence in their younger players on a team built up of 70% underclassmen. Junior Center and NEC defensive player of the year Nneka Ezeigbo corroborated Adams comments just moments before. Among the Colonials starting lineup, One is freshman Isabella Posset and another is sophomore Nina Augustin. Currently RMU has just two seniors on their roster and Nia Adams is the only senior which sees consistent minutes. 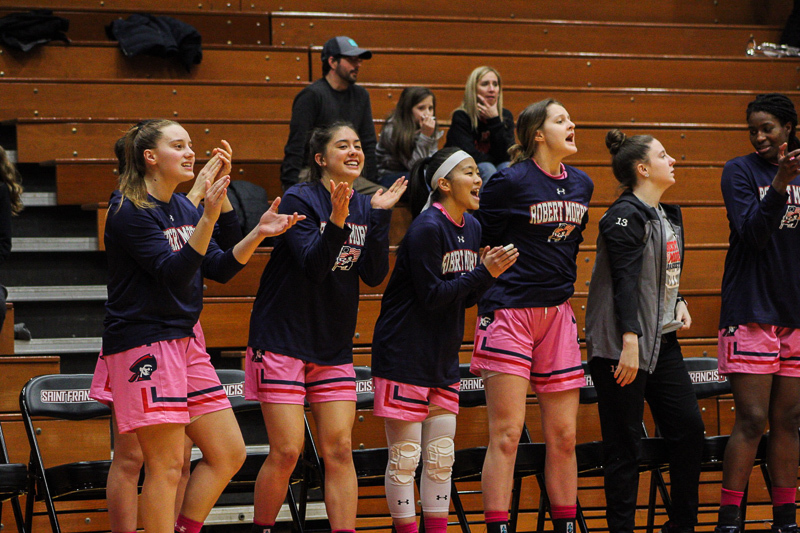 Last season, the Colonials went 25-8, a record which added up to the most overall wins in team history, this came with five freshman on the roster. Coming into this season, the Colonials brought in another four freshman to total nine underclassmen on the roster. Despite reaching four NCAA tournaments in the last six seasons, very few players on the roster have seen NCAA tournament action. And while youth may be a concern to a lot of teams, the Colonials give it very little thought. 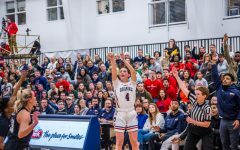 Among the nine Colonials underclassmen, four earn themselves at least 20 minutes per game, this includes freshman Bella Posset who spent most of her rookie season in the conversation for NEC Rookie of the year and led the team in minutes per game. Not only have they played major minutes, but they have traveled and played other top-tier teams. Last season, the Colonials opened their season at Michigan State and this season, RMU traveled to Iowa to play the Hawkeyes who have earned a second seed in this year’s tournament. Coach Buscaglia believes that his team has proven all season that there youth has not and will not be something that slows them down. “They got to have the heart to do it. That’s why we were able to go into the conference tournament with such a young team and to respond by looking so mature. It’s because of how hard they work,” said Buscaglia. 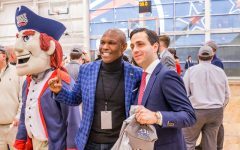 This young Colonials team has the chance to prove that age is simply just a number as they open the NCAA tournament Friday at noon, battling some of the best senior players in the entire nation.